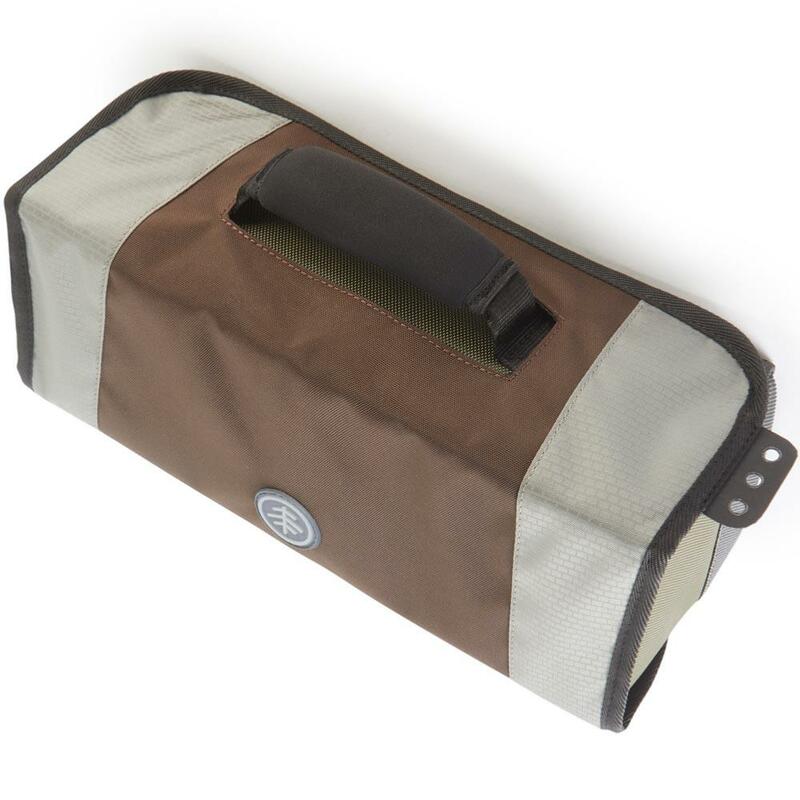 Wychwood Reel Bag prevents damage from the elements and bank hazards of your highly valued fly fishing reels whilst allowing for easy transportation. Wychwood Reel Bag is capable of safely storing up to six fly reels or cassette spools. It prevents damage from the elements and bank hazards whilst allowing for easy transportation of your precious reels from one area to the next. The Velcro fastening system keeps those precious fishing items safe and secure in all conditions and the tough tab allows for additional tools to be secured safely. Note picture contains tackle not included, used to demonstrate. its a struggle to fit 6 reels in but i managed with a few adjustments to compartment straps and it looks great. Thank you for feedback - Sorry again Wychwood one out of stock, but the Snowbee is a very very good alternative. 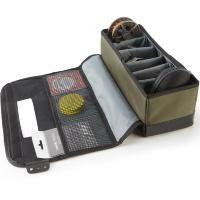 Just what I needed, keeps my 3 reels including a 10wt neat and safe together with spare spools. A good product at an affordable price.